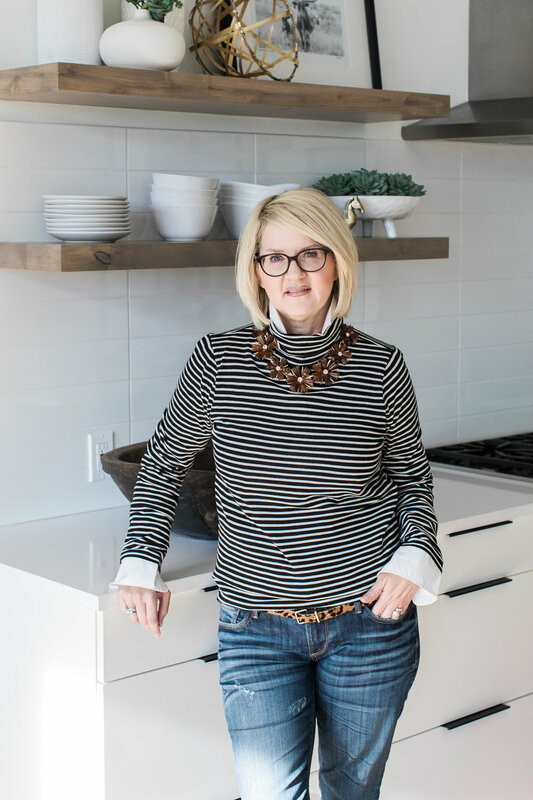 Helping you create a space that is functional, beautiful and reflects your personal taste is the ultimate goal at Lyn’s Design Style. An interior design company focused on creating spaces that you will love living in. Your home will be filled with furnishings and accessories that reflect your style and taste. Creating your one of a kind “design style”. Contact us to request an in person design consultation. Whether you need help rearranging, redecorating or redesigning, we have options for every budget and every style. I realized when I was a young girl that I had a passion for interior design. Spending hours rearranging and decorating my bedroom. That love for creating beautiful spaces continued on throughout my life, and has allowed me to design my homes along with helping family and friends create beautiful spaces. Knowing that design was a passion of mine I went to school and studied interior design. My next step was starting my own business in Northern California in 2000. A few years ago I moved to Boise Idaho and had the opportunity to start my company here in Boise so I can continue to create beautiful spaces for clients and helping them discover their design style.